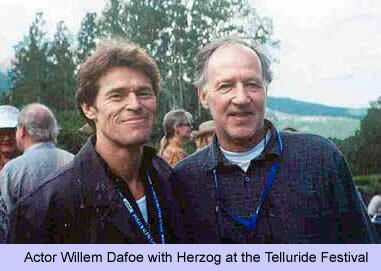 Werner Herzog remains very active in the world of film. His latest creations are featured in film festivals around the world, and his name always draws a crowd of admirers, especially from luminaries in the show business community who, above all others, have recognized the genius of this filmmaker. 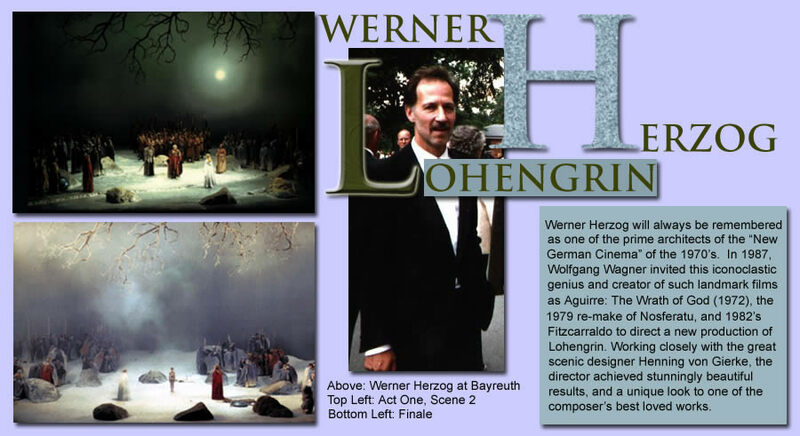 In 1994, Herzog, working once again with Henning von Gierke, created the documentary Die Verwandlung der Welt in Musik (The Transformation of the World into Music) in which he chronicles the staging of various Bayreuth productions, including his own staging of Lohengrin. 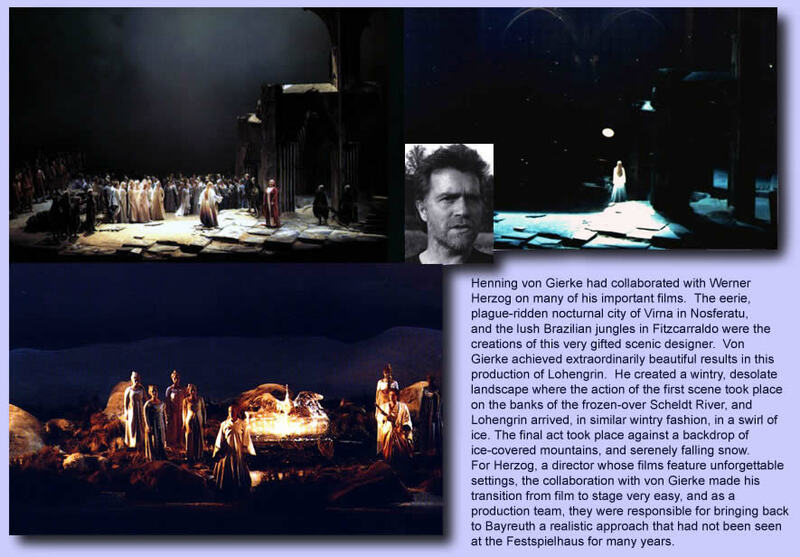 The documentary was seen in German TV, and served as an introduction to a series of opera broadcasts on German television. This film is a lot of fun for any lover of Wagner's music, since it depicts the behind-the-scenes maneuverings in preparation for the annual Bayreuth festival. Regrettably, the film is currently not available in any format. Hopefully we will soon see a DVD release of it soon.